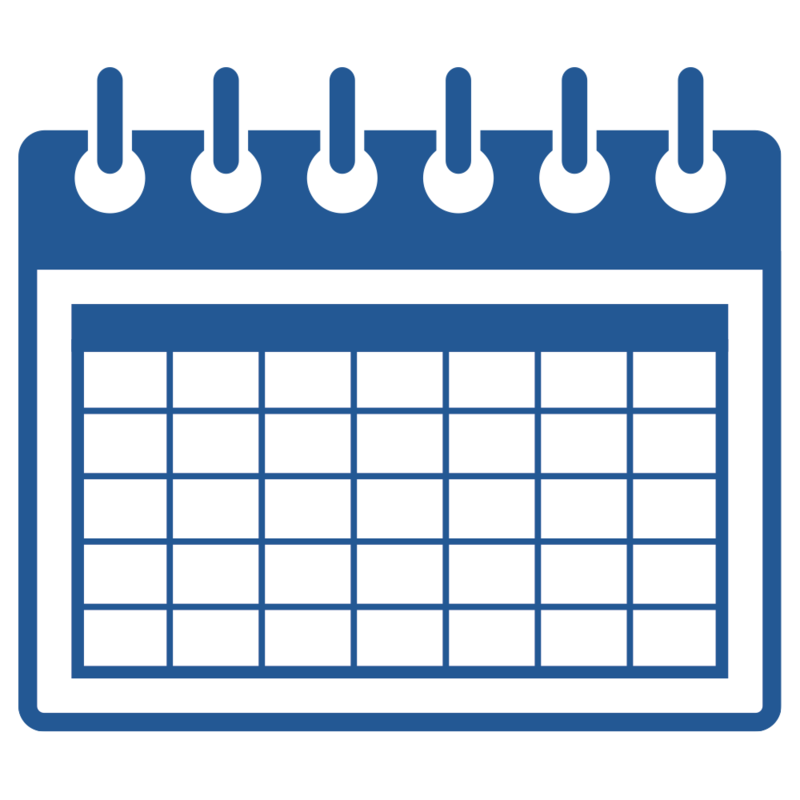 One of the easiest ways to keep on top of all of our band events and activities this season is to use the Liberty Band Boosters Google Calendar. If you are on Google already, you can add the calendar to your account by logging into Google Calendar from your computer and add the calendar there. Use the “From URL” option and paste the following link into the box. You do not need to check the “make publicly available” box since the calendar is already public. This will allow you to see the calendar anywhere you use your Google Account (computer, phones, etc.). 1. Tap on Settings then tap on Accounts & Passwords. 2. Tap on Add Account and select type Other. 3. Tap on Add Subscribed Calendar and paste the above URL into the form. 4. On the next screen you may leave everything set to the default. 5. Tap Next and Save. The Liberty Band Boosters calendar should now appear in your regular calendar app on iPhones or iPads. The exact sequence may be different on older versions of iOS but the process is similar.